Sportsmanship and positive coaching start with your interaction with the referees. Engaging in verbal challenges of a referee’s decision, as well as sideline conduct that demonstrates disrespect for the referees, is not an appropriate model of sportsmanship and positive behavior for the kids. The rules of soccer entrust the referee with almost complete discretion with respect to the application of the Laws of the Game [Law 5]. Showing of dissent in response to a call, by words or actions, is grounds for a caution by referee, and dismissal from the game if repeated [Law 12]. But this issue is more than just respect for the formal laws of the game – it is a fundamental requirement in an all-volunteer organization. 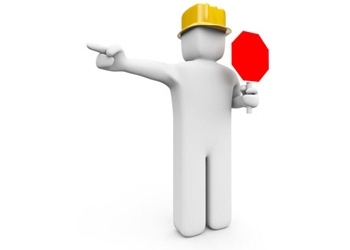 The referees of our games are not professionals hired from the outside to adjudicate games; they are parents from our community who are volunteering their time in an effort to allow the games to be conducted, just like you. We cannot successfully conduct a soccer program with more than 50 games every Saturday unless our approach to referees is sufficiently positive to allow us to recruit enough referees for all the games. Of course, referees will make mistakes. Sometimes those mistakes will seem egregious to you. Please understand that the proper response is not to lose your temper at a referee, but rather to use this as a moment to demonstrate and teach sportsmanship. We recognize that American culture is deeply imbued with a combative attitude towards sports officials. 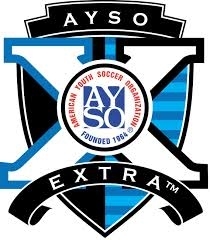 The AYSO culture is designed to be different. The other key aspect of positive coaching and sportsmanship is how you interact with the players. In the younger divisions especially, it is often tempting to shout instructions at players as if you were directing individual actions. For most players, however, trying to play the game and make decisions on the field fully taxes their ability to concentrate. Hearing loud shouting of instructions while they are in the midst of playing the ball is very distracting, and often reduces the quality of their play (as well as their enjoyment of the experience). You can often achieve better results by offering positive suggestions to a player after a sequence of play or when they are "off the ball." Indeed, making their own decisions and seeing the results is frequently the best way for players to learn. It goes without saying that AYSO games are intended to be friendly competitions, and our attitude towards the other team should reflect this. Occasionally, you will be fortunate enough to coach a team that has a great deal more ability than the opponent. In these circumstances, good sportsmanship includes managing your team (through substitutions and player positioning) in a way that does not seek to humiliate an opponent by needlessly running up the score. When we see games with exceptionally large winning margins, we will examine the circumstances of the game to determine whether the winning coach employed appropriate team management in the spirit of good sportsmanship, and will take appropriate action if necessary. The Regional Coach Administrator appreciates the effort that each of you have put in to make AYSO soccer such a great experience for the kids. 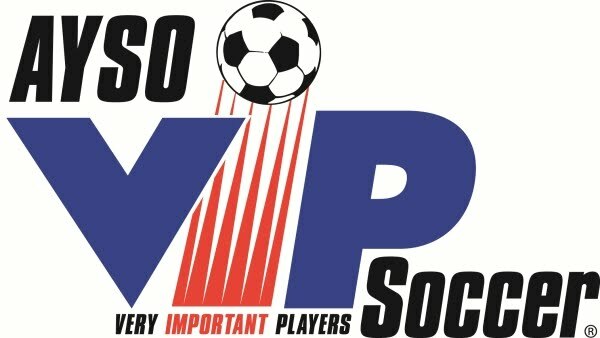 Our reminder, above, is only intended to keep everyone focused on the AYSO philosophies as we enter into each season.